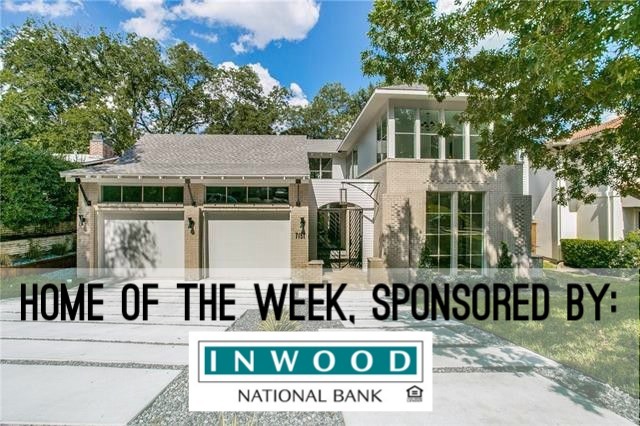 I set the bar pretty high when it comes to properties I think are worthy of our readers. 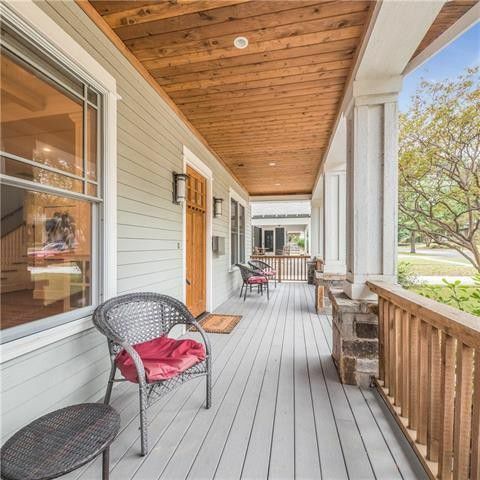 I try to think a lot like the French, who we know are supremely selective. 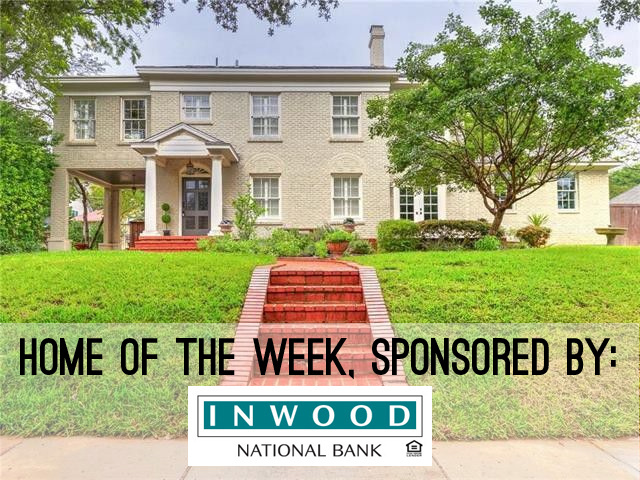 A home has to have historical or architectural value, or a great story. 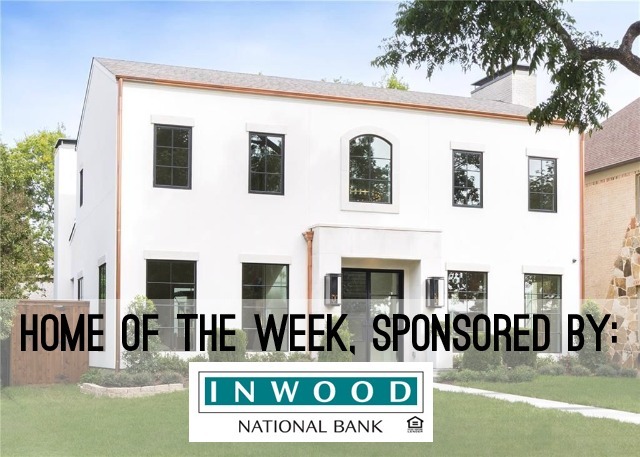 Or, it has to be so beautiful that even a French woman would love it, like our Inwood Home of the Week, a gorgeous University Park modern French farmhouse at 2708 Daniel Avenue. 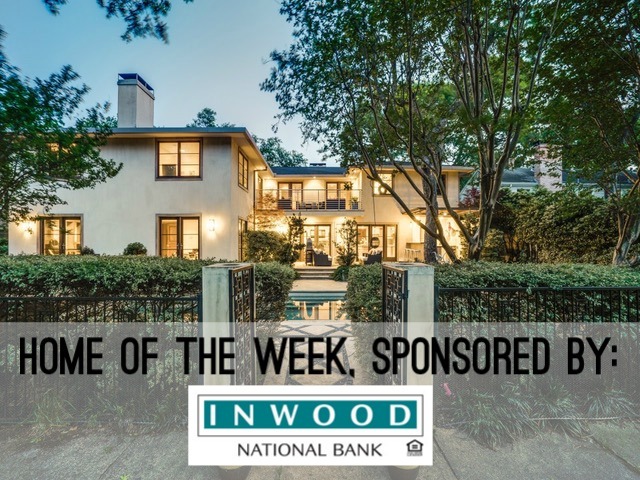 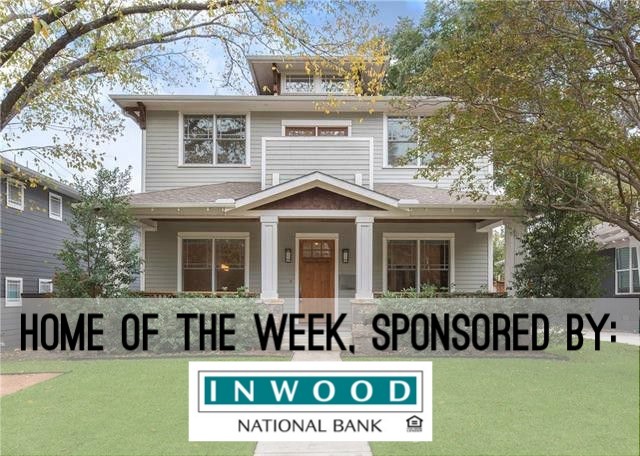 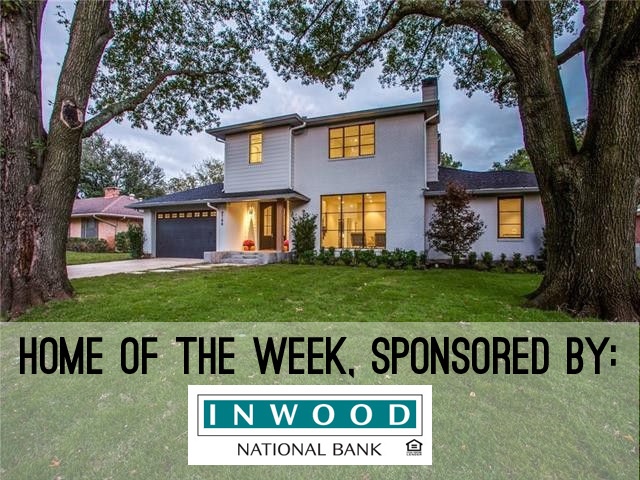 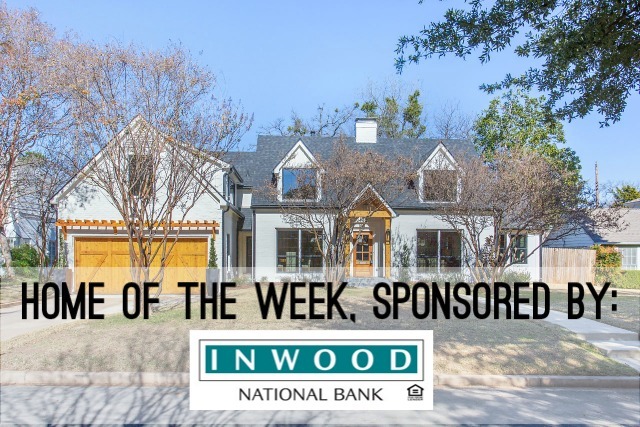 If you are a nature lover, you will fall hard for our Inwood House of the Week at 9744 Van Dyke Road. 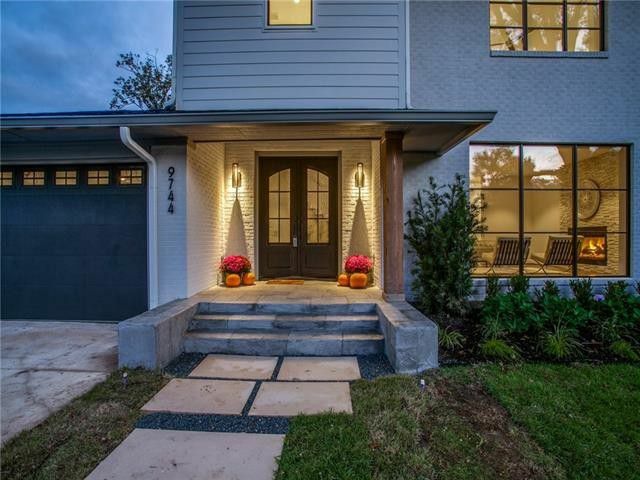 This reinvented transitional ranch home in Old Lake Highlands is our pick for the perfect perch. 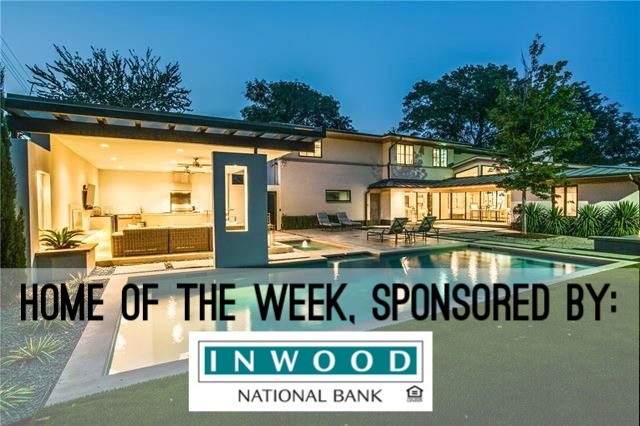 When Walter Hetherwick of Hetherwick Construction and Hetherdell Homes found the original 1950s house on a third of an acre, he knew it was in a perfect location for a young family.